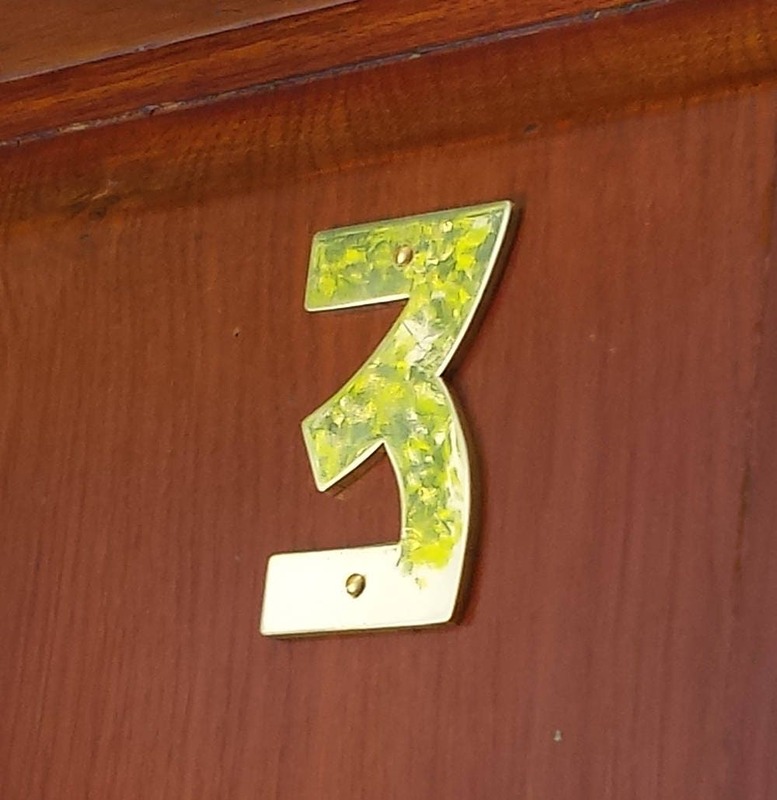 75mm/3" high house numbers in Bala font made from eco friendly copper - a 99% recycled item. Polished brass reflects car and street lighting so illumination may not be necessary - saves electricity. 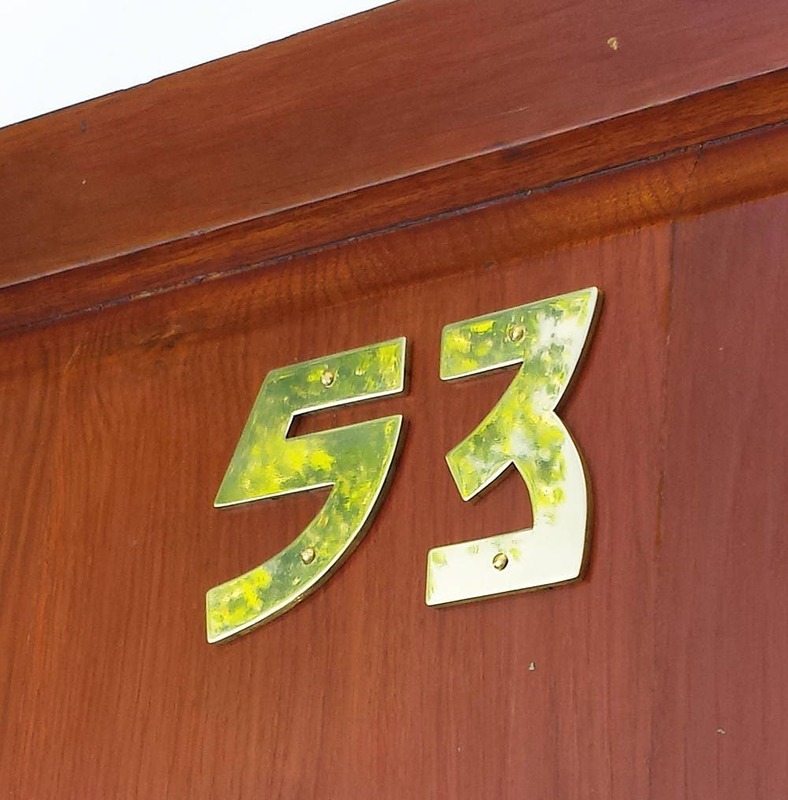 The polished and hammered brass numbers are coated in marine quality lacquer. 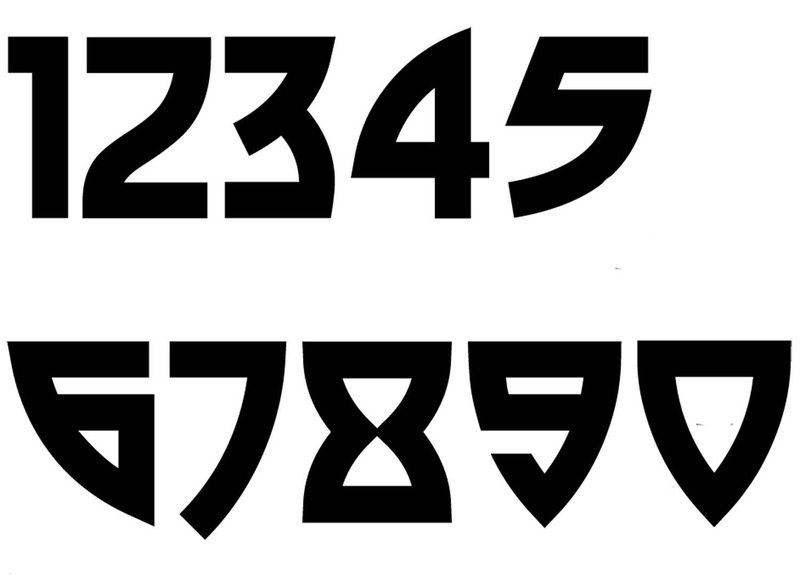 Please choose the quantity of characters from the dropdown menu, choose layout/finish (either will do for single number) and put the number you require into the Personalisation box.